Refrigerators are the most essential needs at kitchen in India these days due to the high recording temperatures, especially during summers. Since a refrigerator helps keep items cool by transferring their heat to the outside, it's important to be kept at a distance from walls and platforms on all sides to provide proper ventilation. 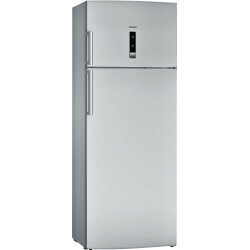 Direct Cool/Single Door Refrigerators generally produce chillness by natural convection and these have the freezer inside the fridge itself. They have the freezer section much efficient. 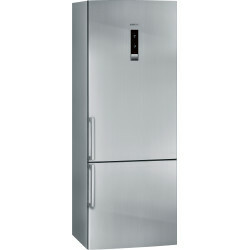 They are usually available in smaller capacities than double-door refrigerators. 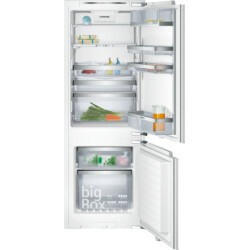 These are the entry level refrigerators which have a freezer on the top and vegetable storage basket at the bottom. 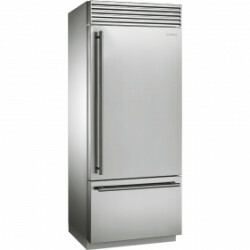 There’s a disadvantage of frost formation with these kinds of fridges for which the ice has to be cleaned frequently. 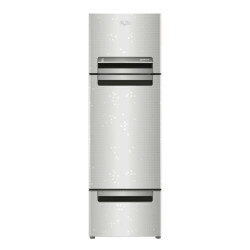 The Double-Door Refrigerators are most commonly used kind of fridges, where one door is for the fridge and another for the freezer. 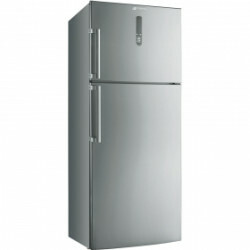 As most of the women in India don’t prefer frozen food for the family, most of them prefer refrigerator for which freezer is designed much smaller than the fridge. Most common food that is prepared daily such as chutneys, cooked vegetables, milk products etc can be stored in the fridge section while meat or some frozen foods are put into the top section which is a feezer. 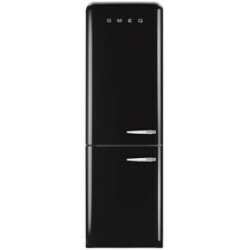 Door-in-Door/Multi Door Refrigerators are the ones for which the door opens into a different section of the fridge or freezer. Of course, this uses up more electricity as each section has to have a cooling unit. 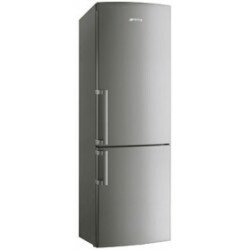 Another type of refrigerators called as Side by Side Refrigerators are arranged in a manner that the fridge and freezer are placed next to each other. They exhibit a grand look but are much expensive. 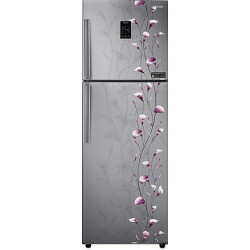 For a typical Indian family the capacity of Refrigerator does play a vital role in choosing it. 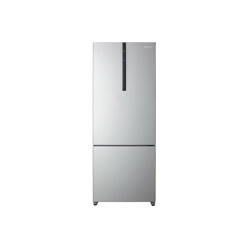 With family size of 2, it suffices to have a refrigerator of capacity Less than 200L which is generally a single door refrigerator and these are so cheaper in cost. 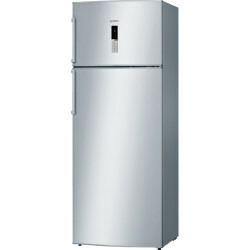 Those with families having 3-4 members, fridge of 200-300L capacity is necessary and it contains double or triple door with freezer mounted at the bottom in few cases. 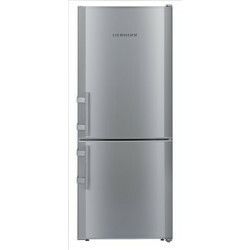 The refrigerator capacity ranging 300-400L with Double door are a best option for those with 5-6 members of family size. 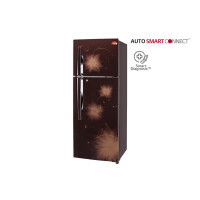 However there are refrigerators with lot more designs having multiple doors that can withstand the capacity of More than 400L which mostly come with a side-by-side feature. These kind favor the families with large size of more than 6 people. 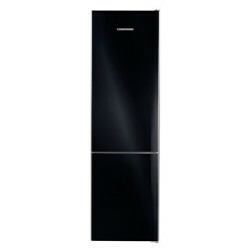 Leaving aside the kind of Refrigerator installed at home, they can be mounted in two different styles. 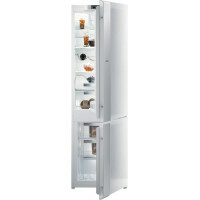 If you are having enough space to make the refrigerator Free standing at the time when you set up your kitchen, at a later stage when necessary can be moved elsewhere. 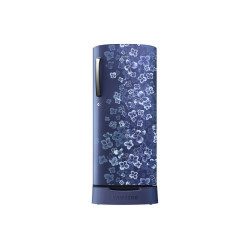 This not only provides enough space for the other appliances but also brings comfort in using it as placed at a location based on your desire. And the other option is to fix it into a space which is allocated during the construction of your kitchen. This planned installation can be said as Built- in or Integrated mounting. This kind of setup brings a great look to the kitchen as this appliance is put into the cabinets. 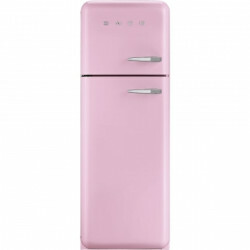 But when you opt this choice, it brings a disadvantage of not letting the appliance to be moved to other places of kitchen when needed as all the other appliances get pre-occupied into the spaces. 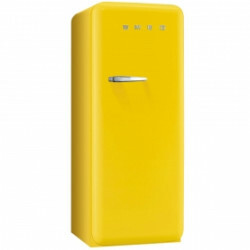 When purchasing a fridge or refrigerator, people usually tend to have interest in color that suits their kitchen setup. Different options that fit the cabinets with respect to the size are considered with the color choice too. 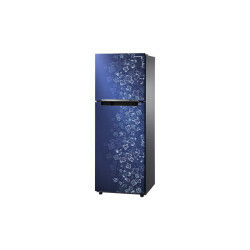 Wishkarma provides list of various colors for Refrigerators like Stainless steel, Black, White and many Other fancy colors that are manufactured by various brands like Smeg, Godrej, Videocon, Whirlpool, Samsung, etc. The main cause having this ‘no frost’ system for these appliances is to prevent switching off the refrigerator to remove the ice. Refrigerator overcomes the formation of frost using a small heating element installed in it. 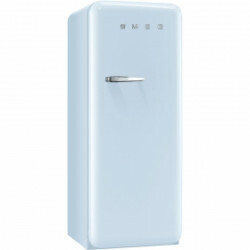 Refrigerator with this feature consumes more electricity, but comparatively serve the needs better and efficient enough to that of refrigerators not having the frost-free option. 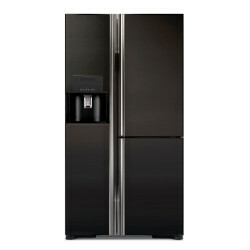 They also keep the refrigerator under less maintenance from the ice formation that messes up the appliance. 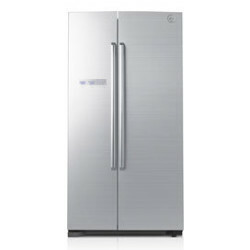 The feature exists in all kinds of double door, multi-door refrigerators although not available in single door refrigerators. 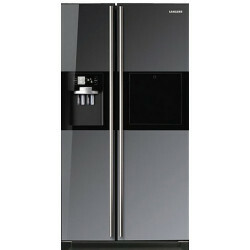 This technology is a great solution to run your refrigerators all the time even during the power cuts. 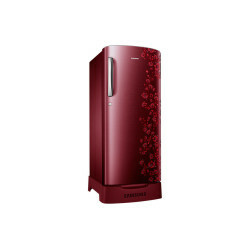 The inverter used at homes can be directly connected to the frost free refrigerators and this is also called as Inverter technology that is most advanced and been implemented by brands like Lg and Samsung. 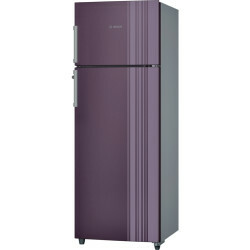 The size of refrigerator also depends on number of doors that it has. Unlike the traditional models having freezer on the top of the fridge, many new models have an access for the freezer which is placed at the bottom. For families with kids who always keep on opening the doors for cool drinks or food items, freezer drawers help reduce the cold air to spill out from the whole appliance. These drawers can even help store the liquids or foods individually into a separate tray for an easy access. 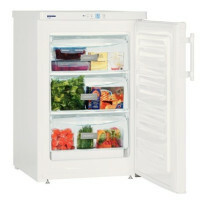 Freezer drawers which are placed at the bottom are the best option for disabled persons than the large refrigerators with freezers placed on the top.